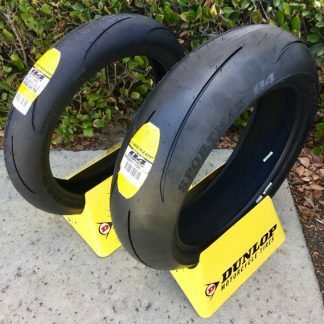 COSTA MESA, CA (February 22, 2019)– Dunlop will again be the tire of choice for the MotoAmerica Series in 2019 when the championship starts in April, with the high-performance tire manufacturer set for a fifth straight season as the official tire supplier for what is the home of the AMA Superbike Series. Buffalo, NY: As Dunlop prepares for the 2019 Road Race season, we are proud to announce our team of trackside vendors for the upcoming year. Dale’s humble beginnings in motorcycle road racing started in 1985 at the age of 17. Dale has achieved countless club race wins and class championships, including holding numerous top ten and overall club championships. After all that experience and success in club racing, Dale began to compete at the highest level of racing in the AMA. As an AMA privateer, he earned finishes as high as 3rd in two AMA Championship series in one year (1997 750 Super Sport & Formula Extreme). After his professional racing career, Dale returned to club racing in 2012 with Chuckwalla Valley Motorcycle Association where he took three overall number 1 plates over the course of the next 5 years! Dale has years of experience working with motorcycle and tire manufacturers helping with testing and product development. Dale was also involved with the Freddie Spencer High Performance Riding School in Las Vegas as one of the lead instructors and a service adviser for eleven years. He has also worked for the prestigious Yamaha Champions Riding School as one of their lead instructors. Dale has taken that same winning formula of success and put it into Racers Edge Performance. As a business entrepreneur for over 22 years, which included providing race tire trackside service for the South West region, being a premier Dyno tuning facility, complete motorcycle service center, and hosting private riding instruction events as well as track days. Dale provides his customers with a wealth of firsthand experience and knowledge of racing and street riding, including invaluable safety and performance advice on bike setup, tire compound choices for specific needs and proper handling and racing techniques used by many of today’s most successful road race champions. Dale currently represents and services Dunlop race tires at 8 different race tracks in the southwest. Jason Paden is a trusted race tire vendor that also comes with a long list of credentials. Jason has worked on the AMA National Fitting crew in the early 2000’s. He is a former AFM and WSMC racer that secured multiple wins with AFM and a Formula 2 championship on his 250GP bike with the WSMC. He competed in the AMA Series through 1996, and has also worked as a coach for the California Superbike School for many years. This will be Jason’s seventh year helping his customers get the best out of their Dunlop tires, and he is looking forward to using his experience to help new and existing customers achieve many more track records and championships in a sport that he loves and has a deep passion for. North Texas Superbikes (NTXSBKS) was founded in 2003 by David Roy, former Manager of Racing Operations for Ducati North America. David, a successful AMA Pro Series competitor has a lot to boast about including 10th in 750 Supersport 1994, 7th in Superteams in 1995, and 7th in Pro Thunder in 2000. NTXSBKS continued to grow as one of the top-rated service and dyno tuning shops in the area. Combining years of track knowledge and training garnered from working with both the technical and racing departments at Ducati, David began supporting other racers with their performance and setup. NTXSBKS has grown their successful support business into the largest concierge racing service in the US. In 2017 David partnered to expand his retail operation which was renamed MonkeyMoto MV Agusta, with trackside function remaining NTXSBKS. MonkeyMoto competed in the 2018 MotoAmerica Jr. Cup Championship finding the podium 9 times, including 2 wins and finished the championship in 3rd place overall. For the first time in MotoAmerica history, MonkeyMoto completed a full sweep of the podium. MonkeyMoto also won 7 expert sprint championships and the #1 Expert plate, and won all but one endurance race winning the #1 ULW endurance plate as well. Motovid.com was founded in 2004 by Mike Casey with his wife Kathleen. Since that time they have held more than 120 track days and riding events in the Midwest. Motovid.com, based in Delavan Wisconsin, has continuously worked to enhance the safety, experience and performance potential for its participating riders. 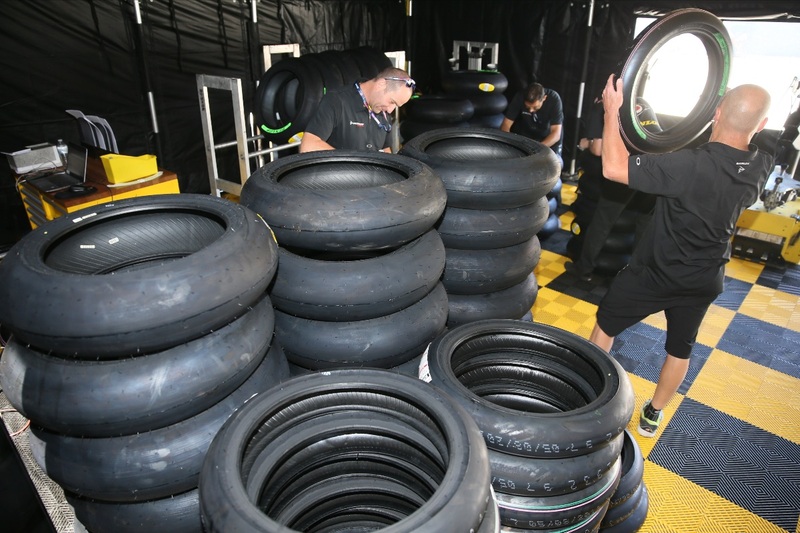 Motovid.com has partnered exclusively with Dunlop Motorcycle Tires to offer a new Motovid Tire Services program for trackside tire sales and service at all its track day and riding clinic events. As an exclusive opportunity for licensed road racers Motovid.com will offer a special Racer Test & Tune session on select events adjacent to regional club road race weekends in the Midwest to further assist riders in exploring their own potential on Dunlop Motorcycle Tires. Tim Bemisderfer has spent his entire life in and around the motorcycle industry. Since his dad signed him up for his first race, he’s been hooked, competing in nearly every discipline of racing including motocross, flat track, hare scrambles, super moto and of course, road racing. In that time, Tim was able to establish himself as a perennial front runner, amassing several national and regional titles with WERA, CCS, and ASRA. Recently, Tim has been passing his knowledge and experience on to other riders through set up assistance, motor builds, coaching, and mentoring. 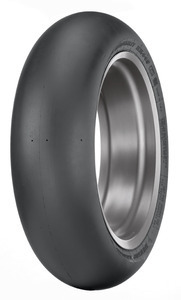 Tim was honored to play an integral role in the development Dunlop Motorcycle Tires and Tim is excited to expand his long-standing relationship with Dunlop and assist riders in optimizing their bikes for Dunlop tires. Derek Bennett has raced successfully in several classes and organizations until the mid-2000’s before retiring his racing gear. Upon retiring, Derek has committed his time to focus on helping others achieve their racing goals. From time to time, Derek can still be seen testing product, coaching a new racer, or just playing around in an endurance race. The Bennetts will use their knowledge and skills to help riders achieve their maximum potential and continue to provide the exceptional customer service they are known for. Tony West has been a life-long motorcycle enthusiast. Starting with his neighbor’s Honda Z50, Tony got a taste for adrenaline and hasn’t stopped pursuing it. This passion has lead Tony to open two separate organizations to help other riders pursue the same passion. 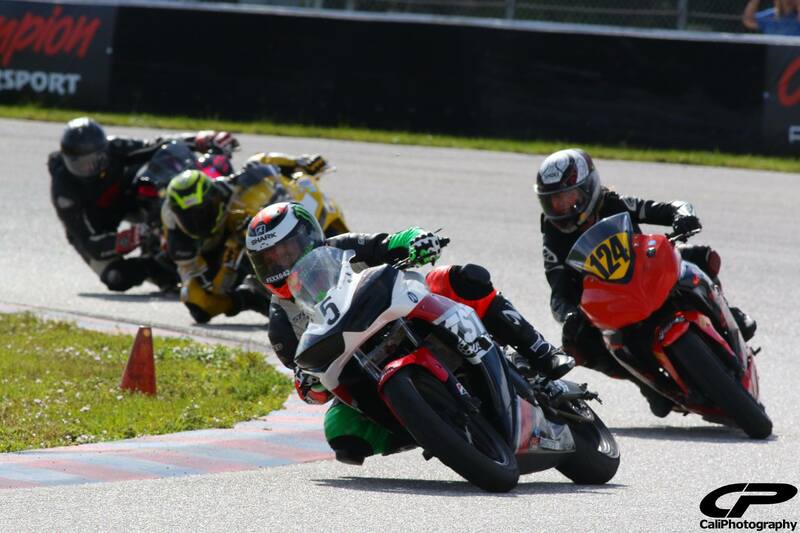 As the founder of Florida Trackdays (FTD) and co-founder of Florida Motorcycle Road Racing Association (FMRRA), Tony has years of track experience to help riders get the most out of their time on the track. Both of these organizations aim to give riders a unique experience in world-class facilities that cater to individual rider attention and incomparable skill improvement. Si Maroun is the owner of TT Moto Gear and TT Moto Race Tires in Carrollton, Georgia located west of Atlanta. Si has been riding motorcycles for over 25 years. His experience riding motorcycles on the road and dirt has lead Si to take most of his riding to the track. He’s an avid track day rider for over 15 years. Si has been a coach/control rider for several track day organizations along with a brief stint racing in WERA. With an engineering background, Si is methodical about his choice of gear, equipment and tires. The foundation of TT Moto Gear is built on selling and supporting riders with the safest, most comfortable and proper fitting race gear. 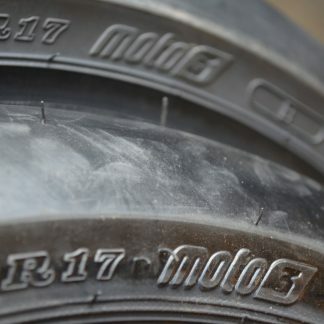 Over the years and thousands of track miles, he’s run all the brands of race tires made and knows the differences and tradeoffs each brand has to offer. With his expertise in selling and supporting racers with high end race gear for years, taking on Dunlop race tires is a natural fit. Si takes the time to work with each rider in understanding what their specific needs are and he works to support them as their riding skills develop and those needs change. 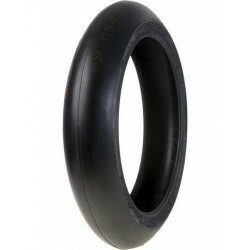 Dunlop is the largest supplier of original equipment and replacement motorcycle tires in the U.S.A. and the largest manufacturer of motorcycle tires in North America. 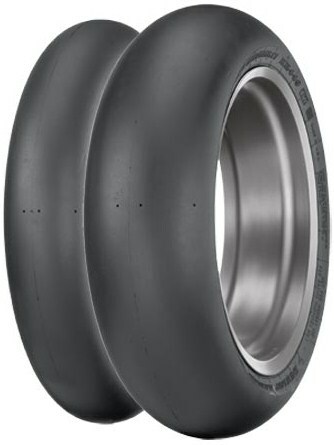 For more information, visit www.dunlopmotorcycletires.com.